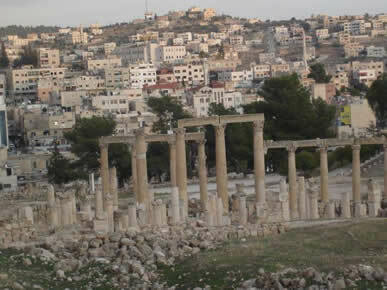 You will visit in Amman: the Citadel, Roman Theatre and Jordan Folklore Museum. 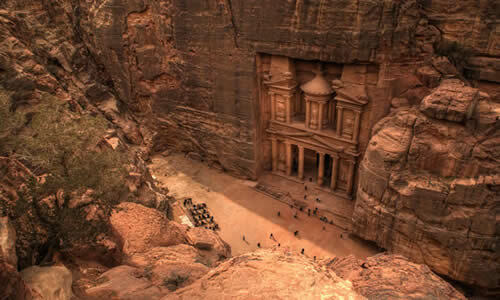 Then go to Jerash, the ruins of the ancient city of Gerasa is the best preserved of the Decapolis cities in Jordan. Hidden for centuries in sand, before being excavated and restored over Jerash, reveals a fine example of the grand formal provincial Roman urbanism. 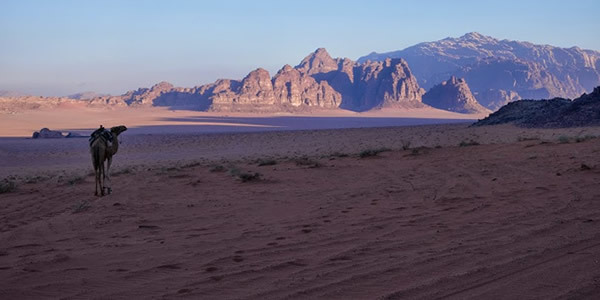 Found throughout the Middle East, is the comprising paved and colonnaded streets, soaring hilltop temples, handsome theatres, spacious public squares and plazas. Baths, fountains and city walls pierced by towers and gates are also some of the things that found. Dinner will be at the Kan Zaman Village and overnight stay in your hotel in Amman. 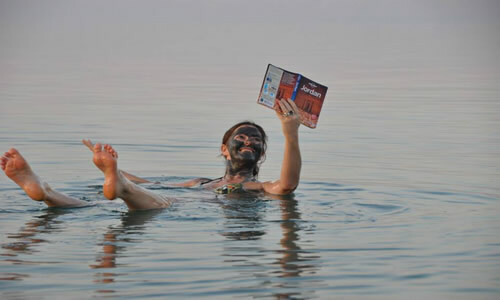 Transfer to Dead Sea, leisure day: swimming, floating, massage spa, shopping, and visit the Dead Sea Panorama Complex. Transfer to Madaba for dinner and an overnight stay. 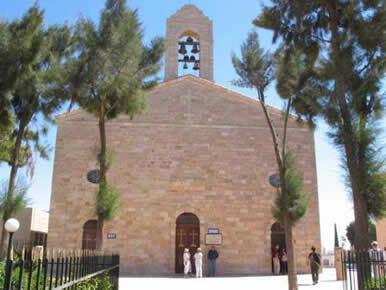 Transfer to Madaba where you will visit St. Georges’ church (Greek Orthodox church in which the ground is covered with the famous mosaic map of Jerusalem and other holy sites dating from the sixth century AD) and the Church of the Apostles, where you will find also mosaic masterpieces. 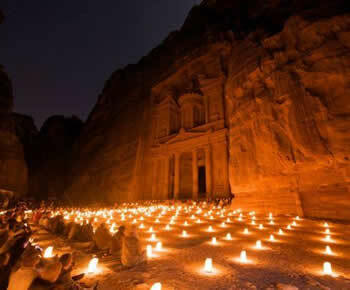 You will visit Little Petra and you will have a cooking class and dinner and overnight stay in your hotel in Petra. 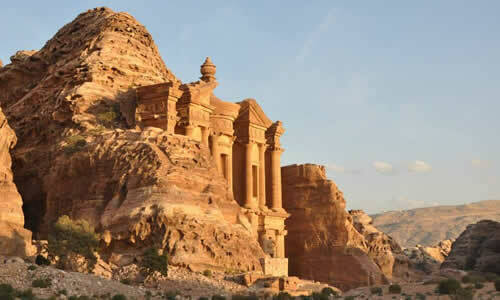 You will discover Petra the rose-red city of the Nabateans, treasury, monastery, royal tombs, museums, high place of sacrifice… then return to the hotel for dinner and an overnight stay. 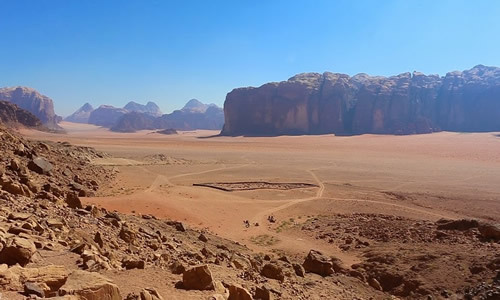 Transfer to Wadi Rum to experience the desert life for 3h in jeep tour, then transfer to Aqaba, glass bottom boat and beach, dinner in town and overnight stay in your hotel in Aqaba. 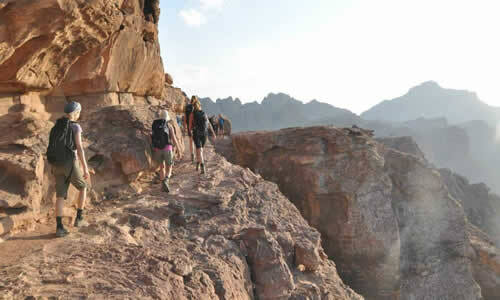 Aqaba city tour, free time and transfer to Queen Alia International Airport.